Growing up in one of the most important cultural and industrial city of Romania, Cluj-Napoca, I was surrounded by great quality products. 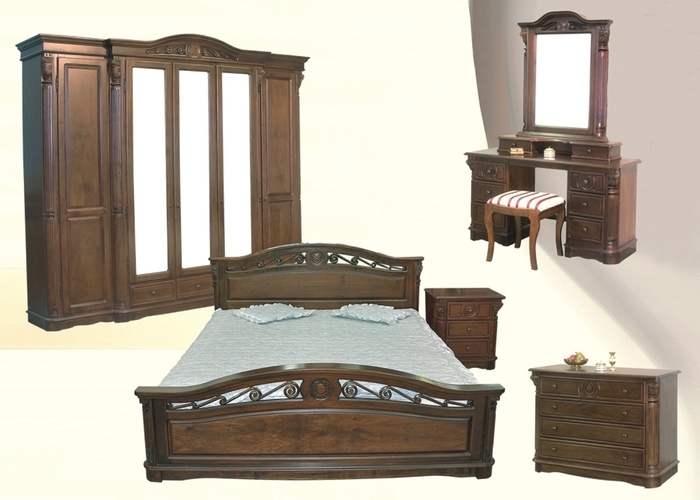 Wood craftsmanship was something very appreciated all around me, therefore quality, refined furniture was something that I always wished for. Tradition and authenticity are the most valuable traits of a people! What's beautiful is built tough, but lasts forever! And it's even more so when it comes to your home. 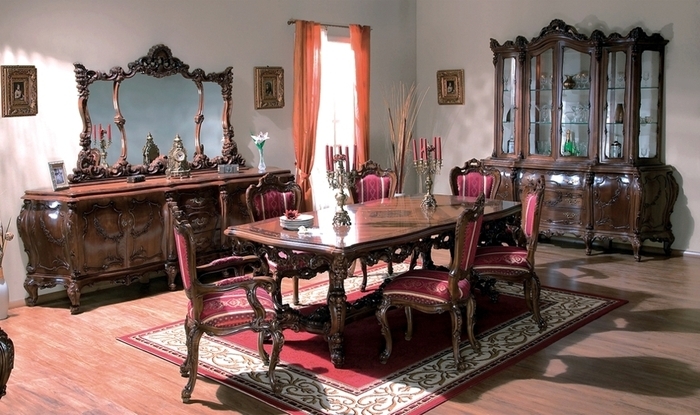 The furniture in a Romanian house states about its value for art and tradition. 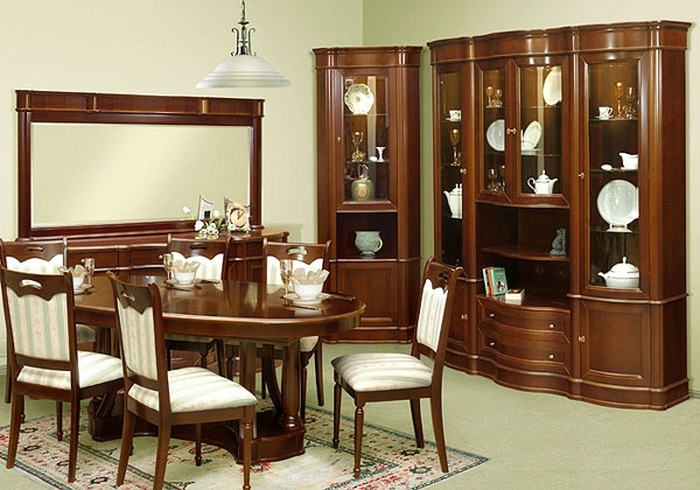 The furniture industry is a traditional sector of the Romanian economy. It is part of the wood processing industry that enhances the value of the wood to a higher level as "renewable material", using the craft, artistry and other supplementary materials necessary in the products construction. Over the years the quality of its products became famous over the continents. The wooden species and the other used materials in the products constructions are mainly indigenous, ecological, providing the consumers an increased confidence in buying some quality, functional, sustainable products, which do not affect their health, but ensure their suitable comfort. Let's celebrate Romanian products! Let's celebrate Romanian quality!